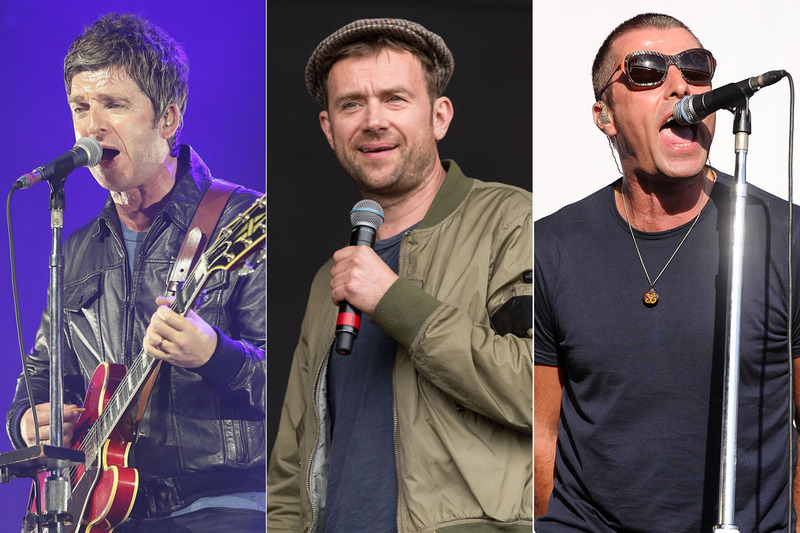 Damon Albarn and Noel Gallagher have shared their views on how Liam Gallagher will respond to their Gorillaz collaboration. The two former Britpop rivals worked together on ‘We Got The Power’, which appears on Gorillaz’s upcoming album ‘Humanz’ and also features Savages singer Jehnny Beth. 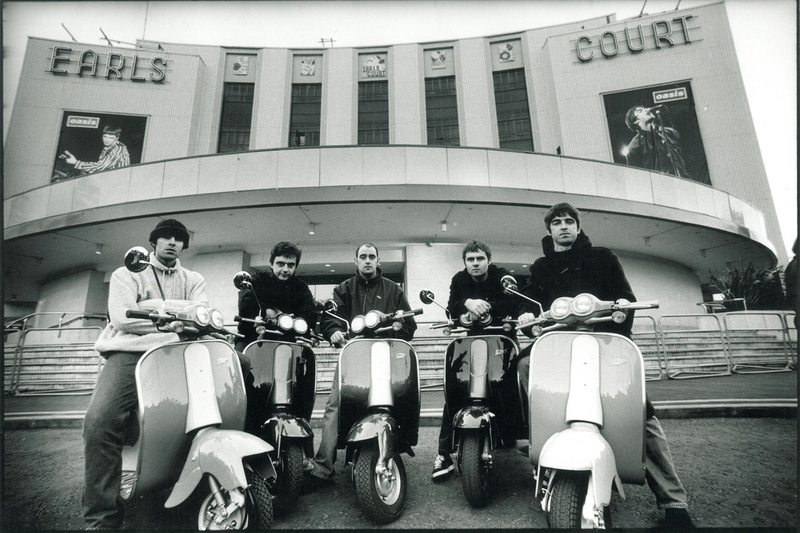 Albarn has recently described the track as a “victory lap” and “the ultimate self-congratulatory Britpop moment”.